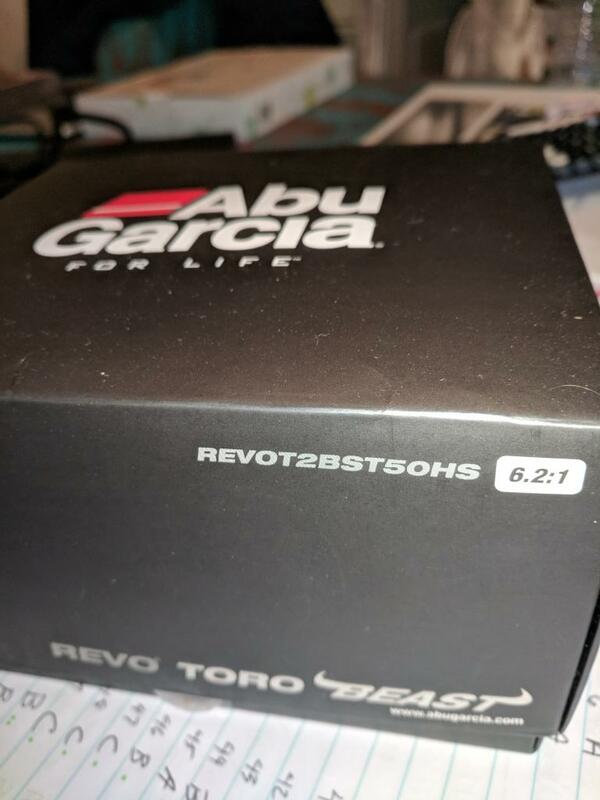 Abu Garcia Toro Beast Reel new in Box Pre Spooled with Yo Zuri 17lb test. 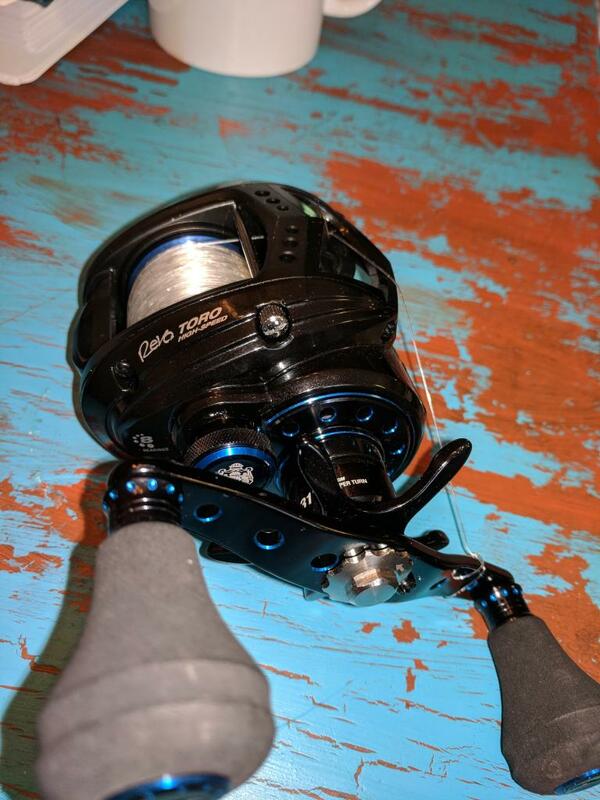 Nice reel, Probably one of my favorite looking Abu reels. Oh yea I got you, the price for that is crazy. 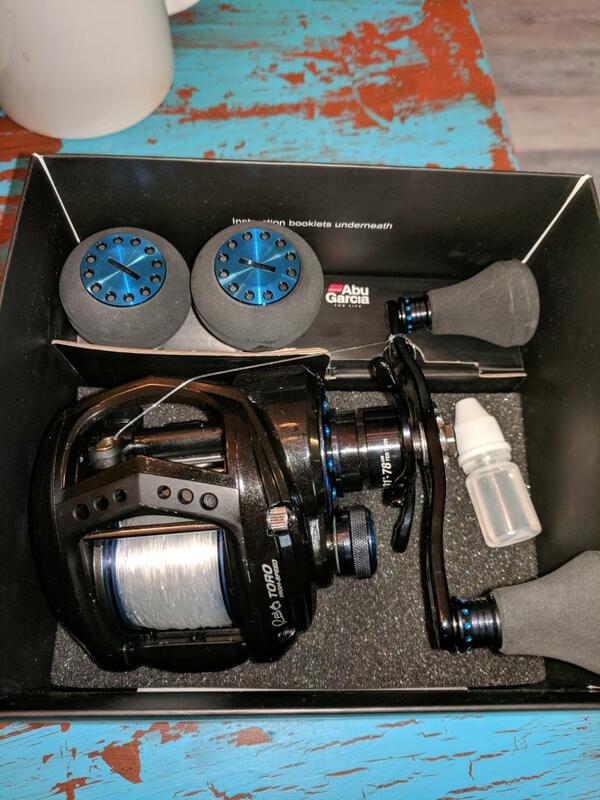 You might want to put it in the for sale section and space your pics so folks can find the price. Ahhhh gotcha. ttt for ya then.